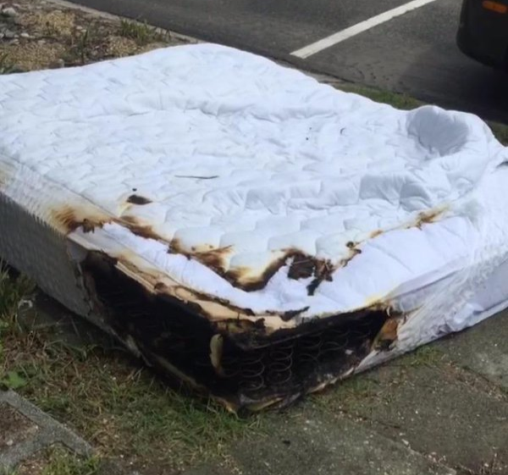 The Bed Defender – For Safety & Convenience! 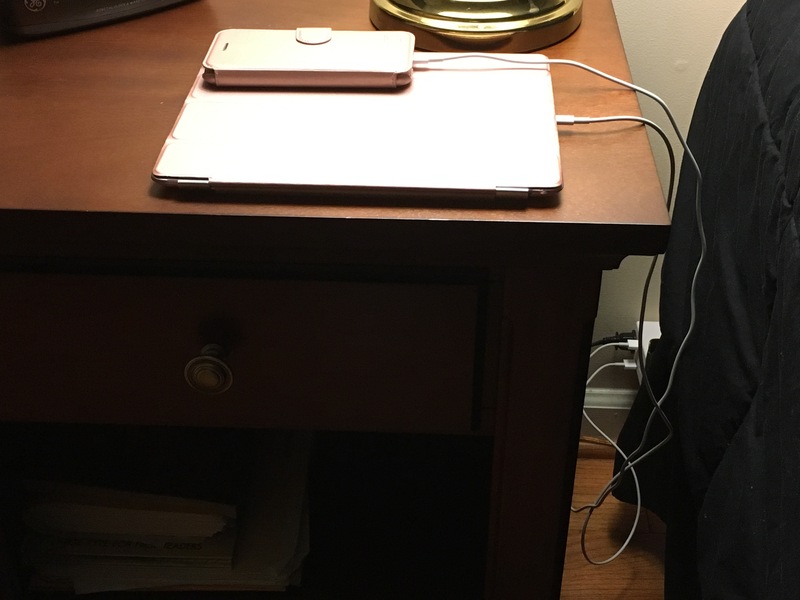 Power Mate gives you the convenience of AC outlets & USB charging ports at your side. 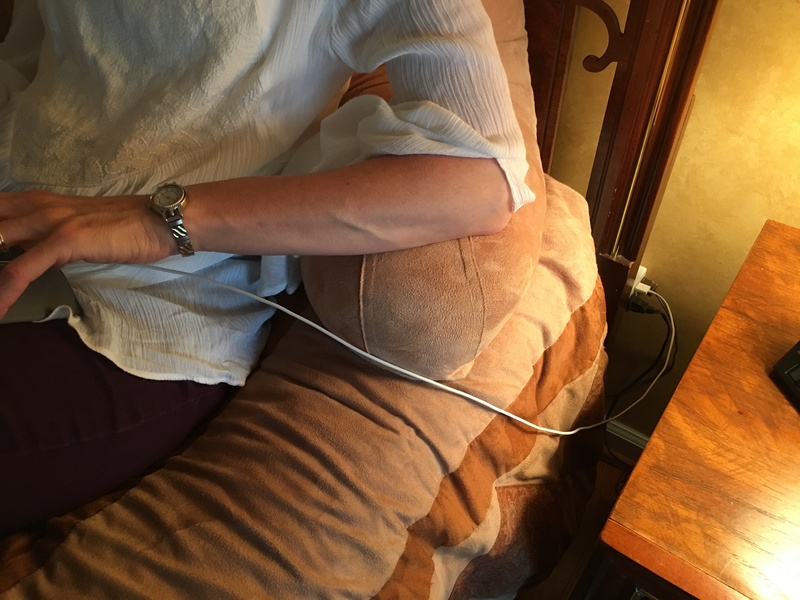 Whether bedside or the end of your couch or favorite chair. 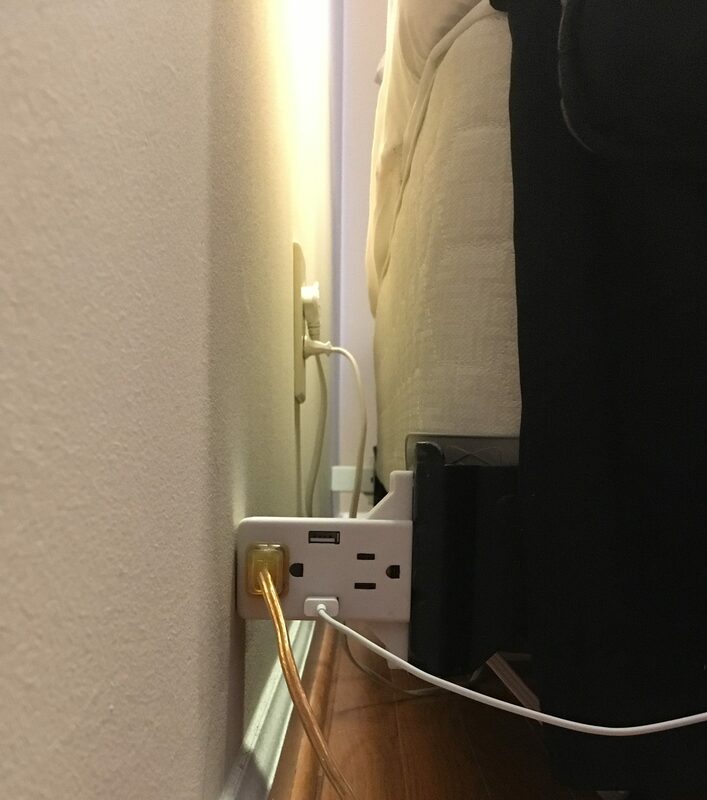 No longer hassle with poorly placed outlets or the mess & clutter of power strips or other devices. 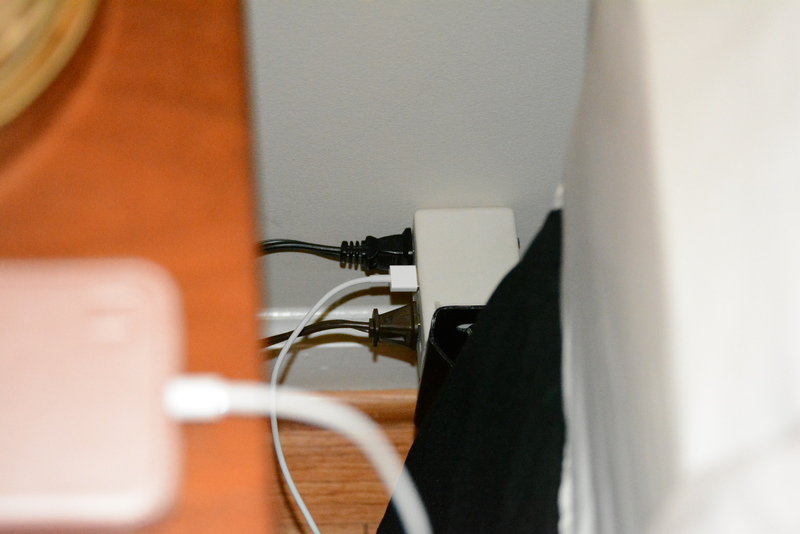 Power Mate remains out of the way, but close enough for easy reach & access. 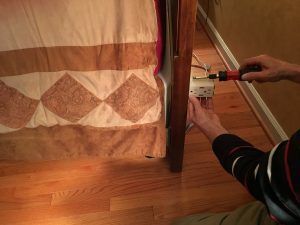 Safely attached to your furniture it also provides a safe gap between your furniture & wall outlets thereby reducing associated fire risks. 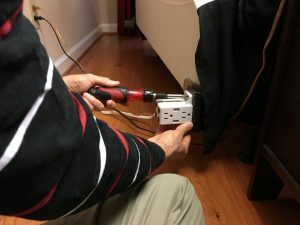 The Bed Defender is a simpler version of the product w/o power that’s solely intended to reduce the risk of bed fires by creating a safe permanent gap between your bed and any wall outlet behind your bed. 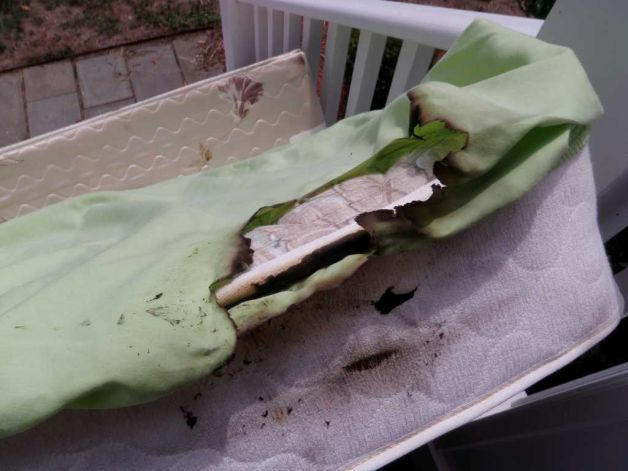 Everyday about 5 beds catch fire due to electrical malfunctions and our Bed Defender products will help reduce that risk. 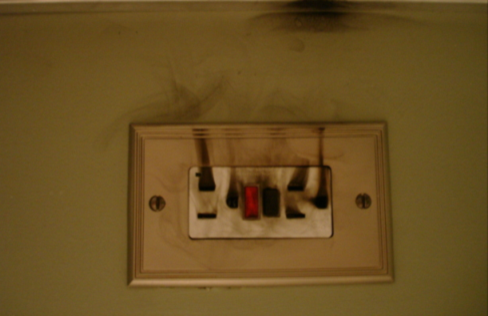 When electrical devices are plugged into an outlet behind a bed it results in a significant fire & safety risk! 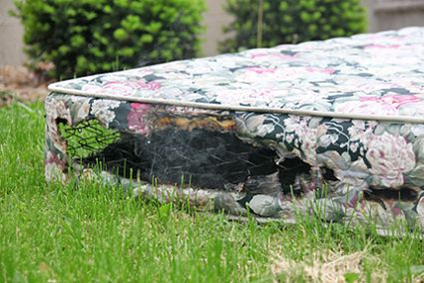 Even having a mattress against an unused outlet carries some risk if the outlet fails. These fires result in 43 civilian deaths, 183 injuries & $66M in property damage each year, but since this is the low end of US fire statistics it has been generally ignored. 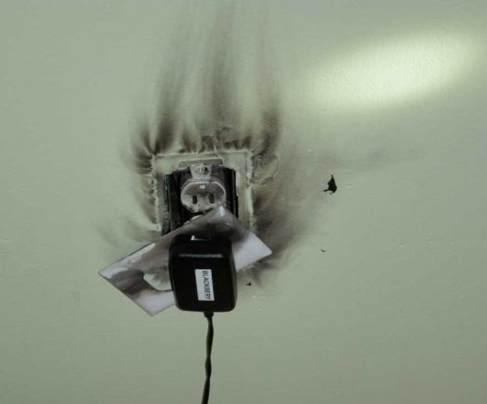 "Investigators say the fire was started by an electrical power cord plugged into the wall. 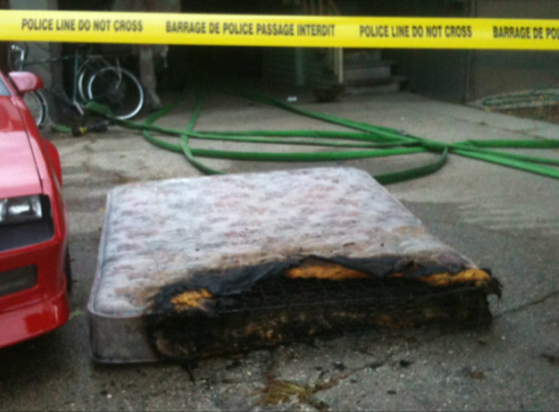 The mattress caught fire when the bed pressed up against the cord and the cord shorted out..."
"While moving out of my last house, I pulled back our guest bed and found that a power cord had left a burn mark right up near the plug and on my mattress..."
"Fire investigators determined that the fire started when an electrical outlet in one of the bedroom walls overheated... 'It is extremely important to maintain adequate clearance between electrical outlets and combustible materials such as mattresses and bed spreads to prevent fires like this one from happening.' 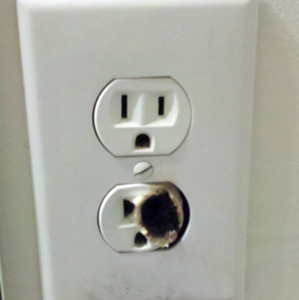 said Fire Marshal Josep Pedrola"
"I had an outlet next to my bed once and didn’t know it was a hazard...the cord plugged into the outlet caused the inside wiring to become exposed from the bed constantly bumping into it, the wires touched each other and got hot, my bed caught on fire..."
"Fire Commissioner Daniel Nigro said, 'The fire originated at an air-conditioning unit electrical cord, which was pinched between a bed frame and the wall of Apartment 19B.' An FDNY source told the News." 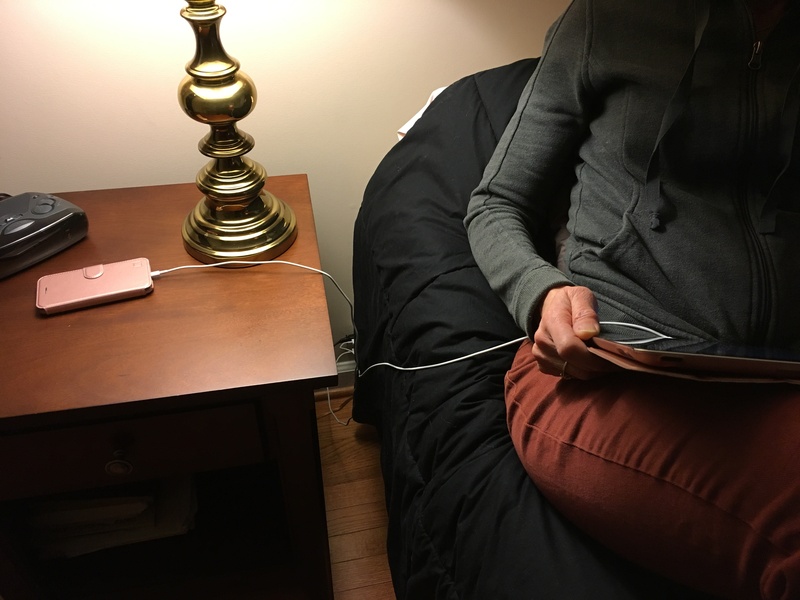 Lacking power in the bedroom? Power Mate to the rescue! 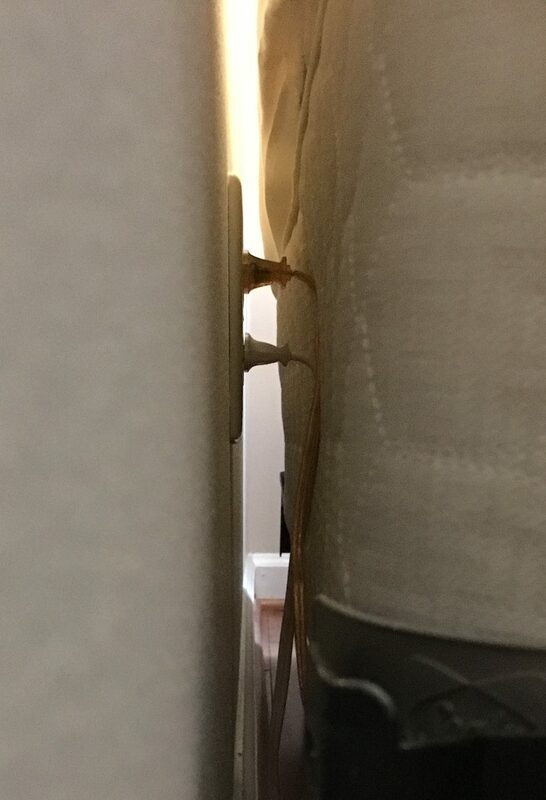 Sparks flying in the bedroom? Let Bed Defender (BD) keep you safe! 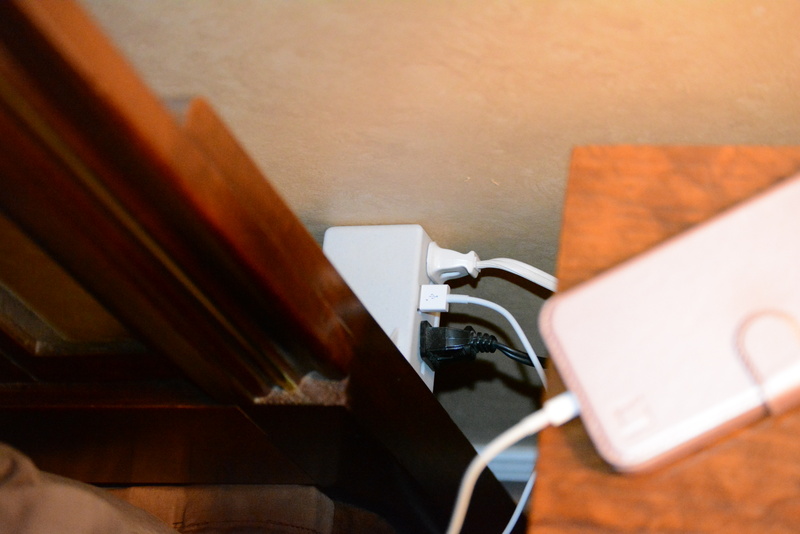 Simply attach the devices to your bed frame or headboard with provided hardware!